Six college students fell off a crowded local train near Sion station on Thursday morning. One of them died while another has been admitted to Sion Hospital and is said to be in critical condition. 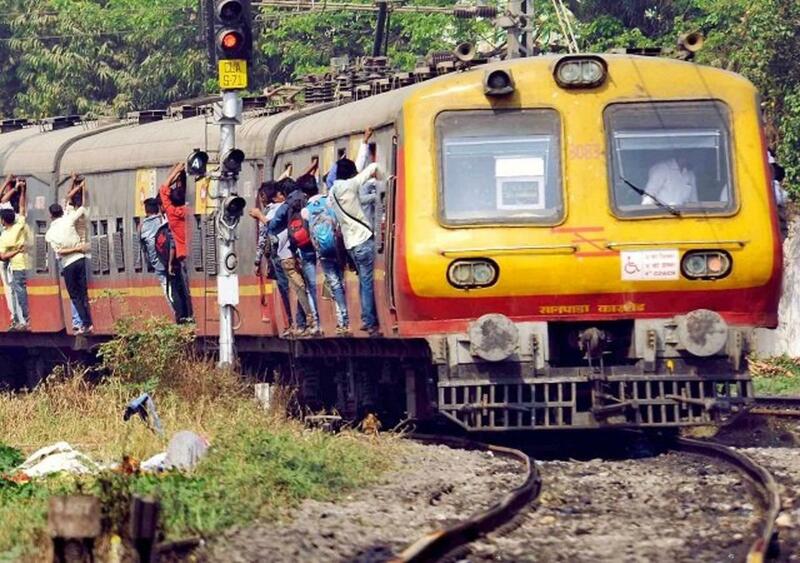 Mumbai: Six college students fell off a crowded local train near Sion station on Thursday morning. One of them died while another has been admitted to Sion Hospital and is said to be in critical condition. The others suffered minor injuries. Phoolchand Yadav, the deceased, and his friend Abhishek Sharma, had boarded the train along with other students from Sion station at around 9 am. However, they could not enter the compartment as it was overcrowded. students, both aged 19, studied commerce at SVS Junior College in Currey Road. The students were going to the college to appear for an exam, according to a report in Mumbai Mirror. The boys hit a pillar of one of the bridges and were found lying on the local track near a road over-bridge in Sion. Station master of Sion station, Ganesh Prasad Swain, said that a few passengers informed them about the accident. The Government Railway Police (GRP) and Railway Protection Force (RPF) rushed to the spot and shifted them to Lokmanya Tilak Municipal General Hospital (Sion Hospital). Phoolchand, who lived with his family in Sanjay Gandhi Nagar, Sion, was declared dead by the doctors some hours later. While speaking to Mumbai Mirror, Adesh Sharma, one of the students on the train, said that six of his friends lost their grip and fell on the track when the train passed the bridge. While four of them got minor injuries, Phoolchand and Abhishek suffered severe injuries. However, a GRP official claimed that only two students had fallen from the train. Reportedly, 482 passengers lost their lives in 2018 and 898 were injured after they fell off from a running train on the Central Railway suburban section.